Need the Help of A Quality New Iberia LA Plumbers or Electricians? Whether its planned or unplanned, when you need plumbing or electrical services, you want the best. 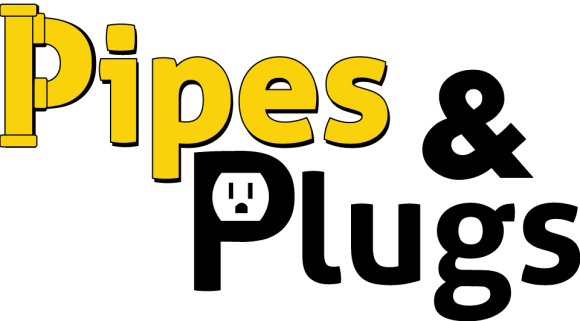 Every Pipes & Plugs New Iberia, LA plumber and electrician provides quality, 5-star service. Don’t take our word for it. Read our reviews from your New Iberia, LA neighbors to learn first hand about our work. Then call us at 337-364-2980. My overall plumbing issue was fixed within a few hours by friendly and knowledgeable people! They explained what was happening and were very informative on the future of my situation. I was informed of the cost before hand, with explanation of the price. I would highly recommend Pipes and Plugs. Employees showed up on time. Received call from office confirming appt time and arrival. Dressed in uniforms and professional. Took time to listen to our concerns. Made estimates in writing prior to starting work and explained all. Showed me the drain outlay and view of camera inside pipes. Worked quickly. Was so satisfied that I asked for future job estimates. Will definitely use them for all my New Iberia plumbing needs. Patrick and his assistant were the BEST !!! Great service patching a very weird set of leaks at the house. Job was to tap into an existing gas line in the attic, drop it down through a wall, and install a new gas stove. The technicians arrived on time and performed the job exactly as I wanted it. They cleaned up after themselves and hooked up the stove for a function test. I think the price was fair for the service received, but that is subjective per customer. Overall a great job. Now, its time to break in the new stove! Excellent service by friendly and knowledgeable personnel! Patrick and Nathan were very thorough and efficient. The two gentlemen were very professional & found our problem quickly. The guys were very nice and respectful of my wife. Great service!! Patrick and Nathan were outstanding! They were very thorough, clean, and patient. Patrick helped me to understand what the problem was, what my options were to resolve the problem, and which option would be most cost effective in meeting my needs and giving me satisfactory results. I will be seeking Patrick and Nathan for future projects as we continue to renovate our mother’s home. Patrick was a gem! He was so courteous and very knowledgeable. From being on time, putting covers on his shoes (women love that) and having to work in very hot attic with no complaints, I was so impressed! Found my problem in a very short time and proceeded to fix it in a very timely manner. Highly recommend this company! Showed utmost respect for us and our property. Very knowledgeable and explained our options well. Completed all our requests. I have additional work to be done at my business and will request Patrick and Brandon again. I had used Pipes and Plugs for plumbing problems before, and was very pleased. Today I needed their electrical expertise for a couple of issues. I can’t say enough good things about Kevin and Chris. They figured out the problems immediately and took care of them. They even repaired a doorknob in my 140 year old house for lagniappe! I will never again trust anyone else. Patrick has gone out of his way to provide excellent service whenever I have a problem with my plumbing. I am so glad to have found this company. 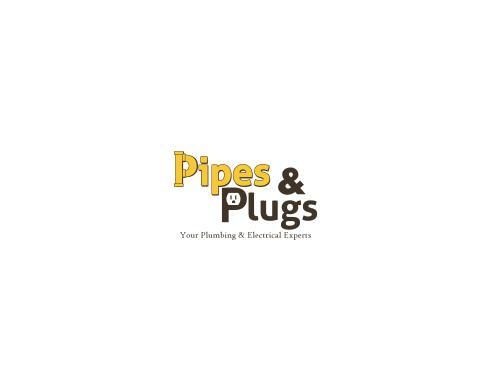 I've already written 2 reviews for Pipes & Plugs and Kevin, on both Google and Yelp so this one will be short: great service, professional, thorough. Very much appreciate Kevin's great work. I would recommend Pipes and Plugs. Patrick and John were courteous, professional and provided good answers to my questions. Pat and his helper Jase are great guys! I want to request these guys any and every time pipes and plugs make a service call for me. Very professional and courteous. Timely service. Would use again. The guys are very professional and friendly. They did an excellent job in a timely manner. Having plumbing work done was pleasant instead of painful! Ran new drain line for kitchen sink and washing machine with new trap. Ran and taped into main sewer line. Ran new main water line from stub up on trailer and taped into main on trailer. Customer in new Iberia had tub stoppage, ran small auger. Customer called with main line stoppage. Gave estimate to clear line and run camera. Repaired water leak below kitchen sink. Checked for leaks. Customer called with no water pressure. Found water meter turned off. Customer in new Iberia had tub stoppage, cleared drain line. Customer in new Iberia had under the sink water leak, replaced with new P-trap. Customer in new Iberia had leaking tub faucet, replaced with new one. Customer in new Iberia had back flow outlet leaking, repaired 1 1/2” pvc pipe.